A signed copy of The Winter of the Witch by Katherine Arden PLUS an exclusive necklace inspired by the Winternight trilogy created by Oh Panda Eyes. We featured Katherine Arden's The Bear & The Nightingale and The Girl in the Tower in our December 2017 Winter Fairytales box. Now, to celebrate the publication of the final part of the Winternight Trilogy we've teamed up with our friends at Ebury Publishing to organise SIGNED COPIES of The Winter of the Witch! 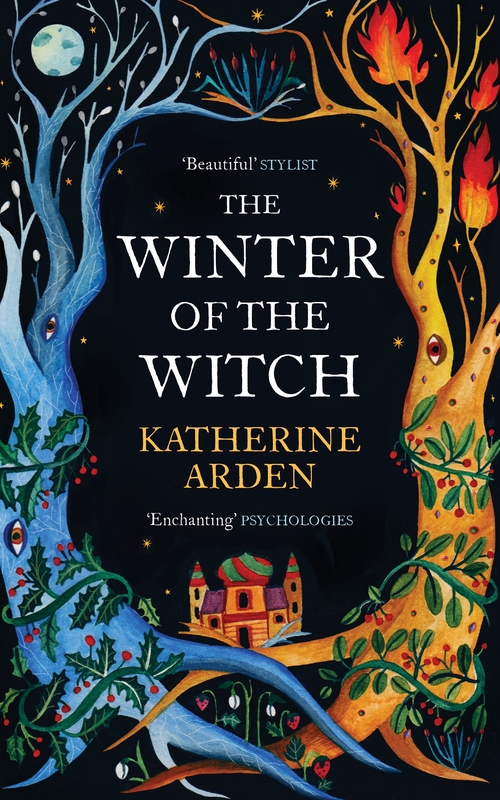 The book is a gorgeous hardback and all copies will be signed by Katherine Arden when she visits the UK at the end of March. All books will be accompanied by a beautiful exclusive necklace designed by our friend Oh Panda Eyes and inspired by The Winternight Trilogy. We have a limited number of books and necklaces available so order early to avoid disappointment. This listing includes postage to the UK only. If you are an international buyer please purchase the relevant product with the correct postage.